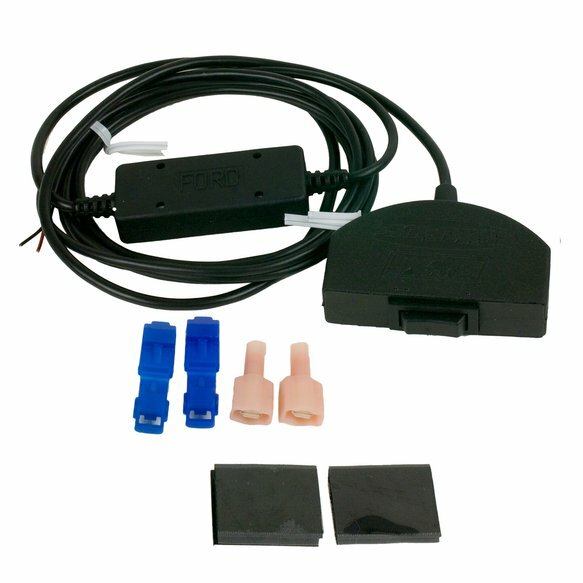 Fits GM 4L60E and 4L80E automatic transmissions. Does not work on manual shifting models. 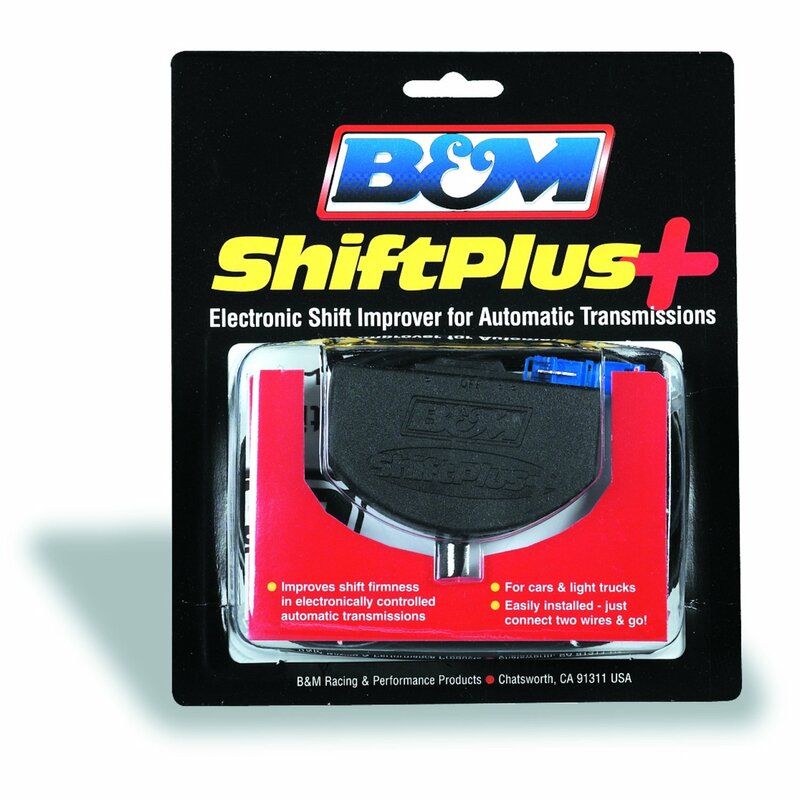 The B&M Shift Plus, recalibrates your transmission's hydraulic system electronically which firms up the shifts and reduces heat and slippage. 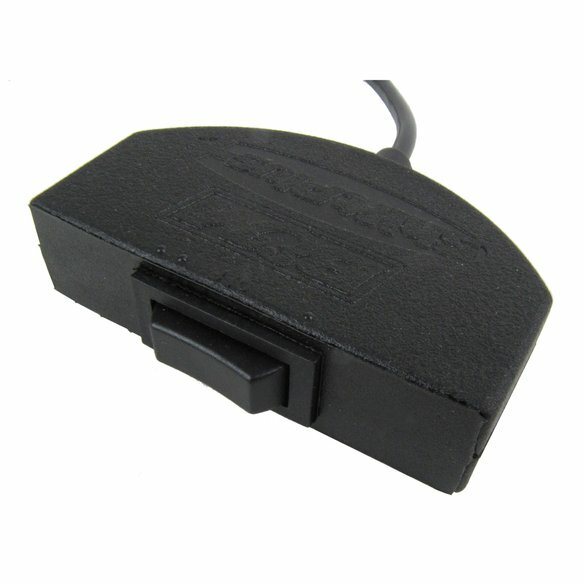 A simple flip of the switch allows you to choose which shift firmness setting you want to run.